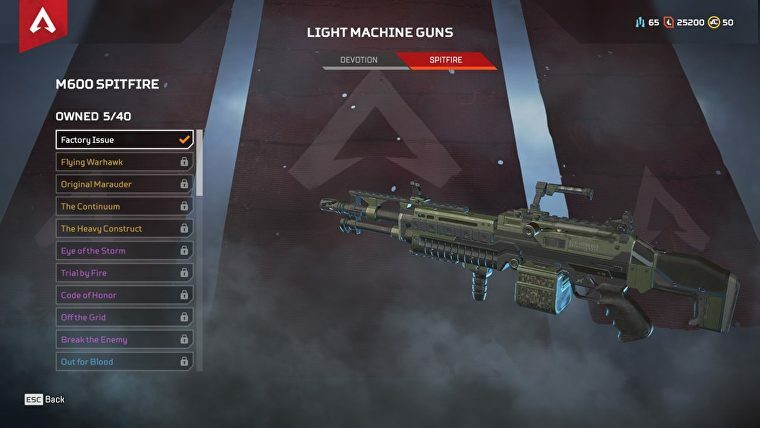 Apex Legends Weapon Stats is the right tool for you to track every guns related stats for the game. 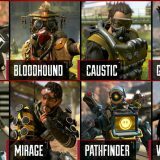 Detailed charts and the most important information from Apex Legends weapons damage to Apex Legends weapons guide – all in one place. 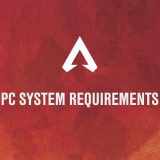 Whether you are using PC, xbox or ps4, we have all your fresh stats available and prepared in a handsome way. 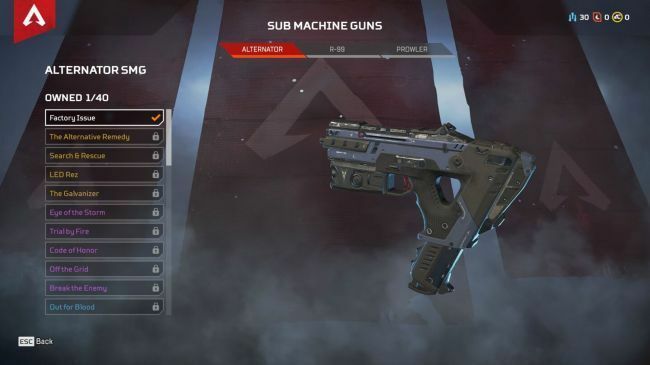 If you are interested in more than just Apex Legends gun stats, we also provide other important statistics, such as Apex Legends kills, wins, progress, etc. 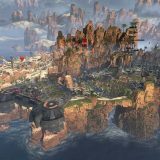 So track your game and improve based on the most important statistics. 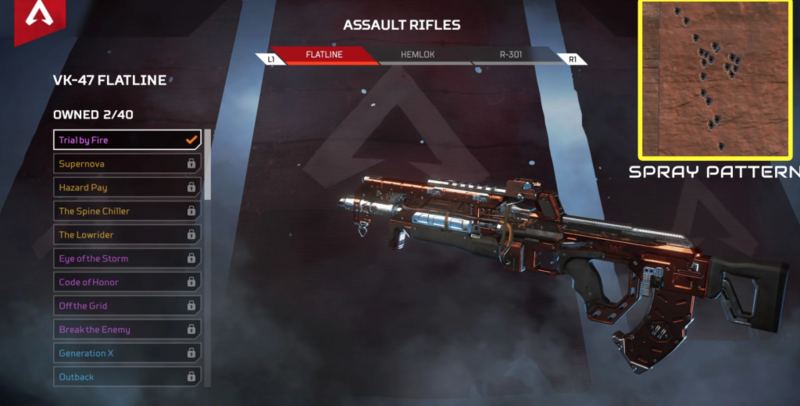 All Apex Legends guns stats are live, so make sure you check it regularly, so you can reach your goals. 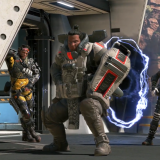 Apex Legends might be a character FPS in addition to a Battle Royale game, but it can’t tie weapons to characters. That would go against the genre! Instead, you need to find the weapons yourself. And here are the stats. 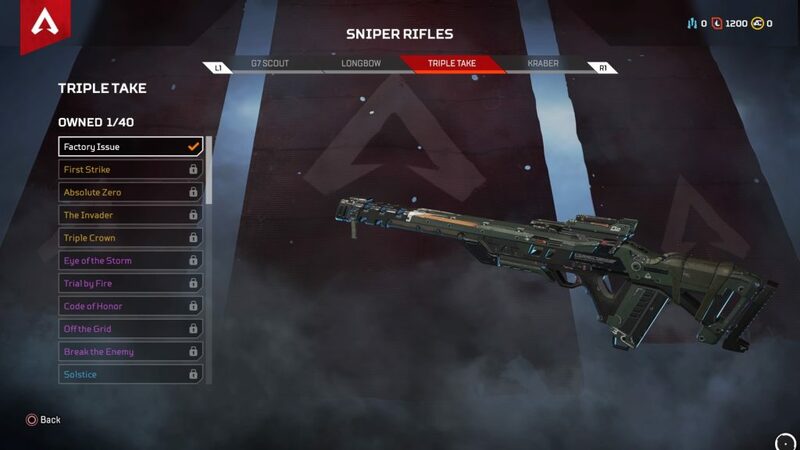 Your run-of-the-mill Apex Assault Rifle. Heavy Rounds grant good damage, though you’d want a bigger magazine. Luckily for you, that’s one of the upgrades. 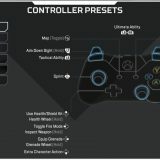 Great for close/mid range fights. 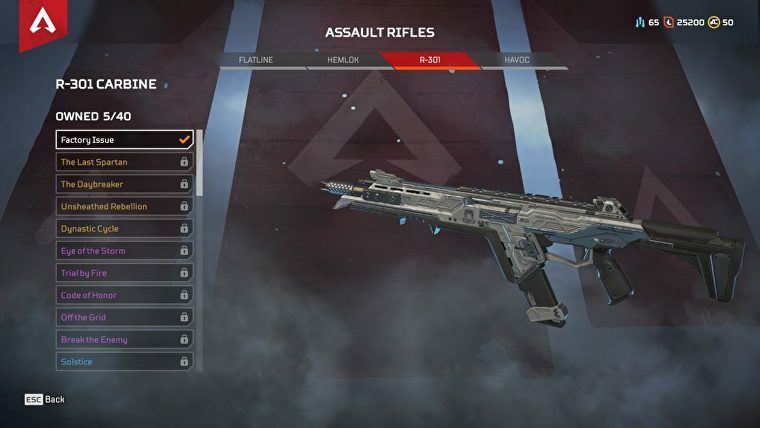 Hemlok BF-R is the unavoidable burst-fire assault rifle. The 3-round burst is accurate, so its easy to strip the enemy’s armor at range. Land a few headshots and you’re done. Fittingly for a carbine, the R-301 Carbine fires Light Ammo. The damage might be lower, but it’s at full auto, so perfect for those close-range engagements. The fact that it doesn’t eat into the Heavy Ammo that could be better used with Hemlok makes it a good sidearm. 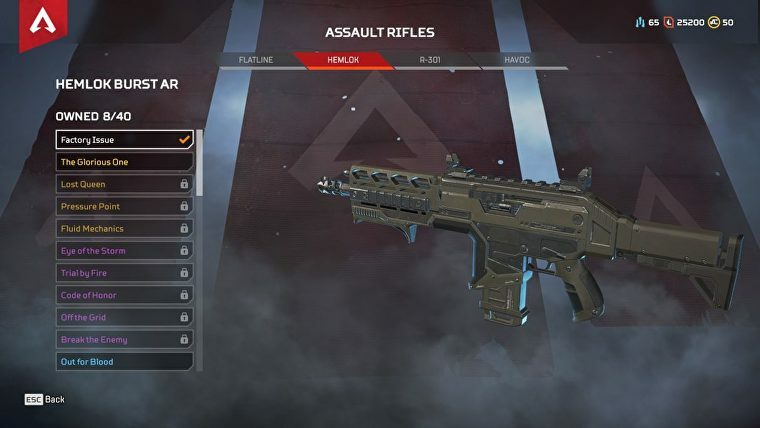 The first weapon added to the game since release, Havoc is also the first Energy Ammo using assault rifle. It deals regular AR damage and has a good 25-round mag. 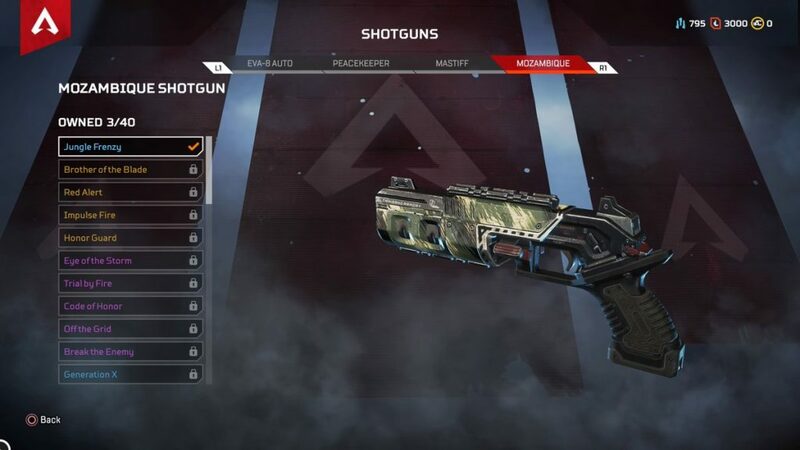 The versatility comes from Hop-Ups, as they can turn it either into a full auto beast, or a reliable semi-auto platform. 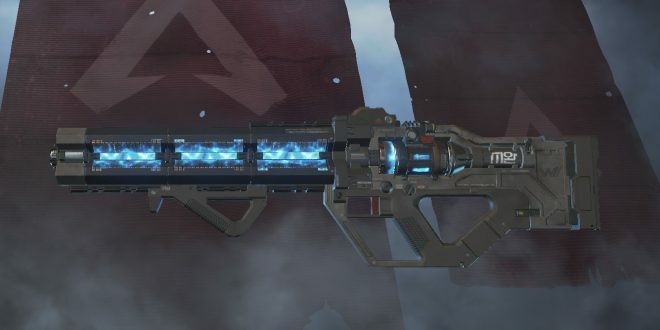 Previously seen in Titanfall 2, it’s a good SMG with decent damage. Best used at close range. R-99 fires fast, but it doesn’t do a lot damage, especially if you’re against an armored enemy. Soften them up from afar, then close it on for the kill. 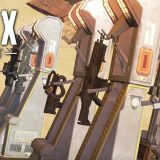 This space future P90 is your Heavy Ammo-using SMG. Great if you land the entire 5 round burst, it does require skill to use. Hope your aim is good. 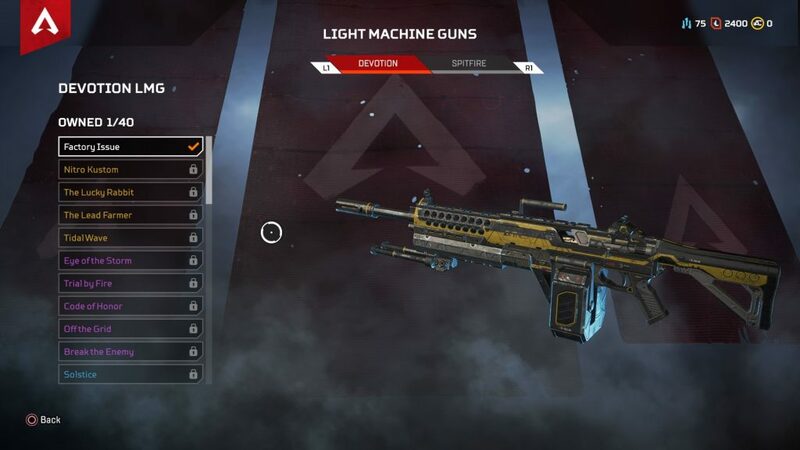 Another Titanfall 2 favorite, Devotion has a ridiculous rate of fire that will burn through that 44-round mag. However, it’s great for mowing down any opponent caught in the open. M600 doesn’t have the rate of fire of Devotion, but it does have good damage and accuracy at range. 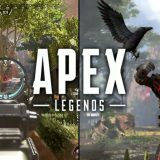 If you can land headshots, you can make it last – and you want to, since the reload takes forever. 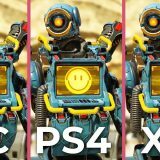 L-Star isn’t in the game yet… but the dataminers have uncovered it anyways. Great damage, great magazine size. What will its downsides be? 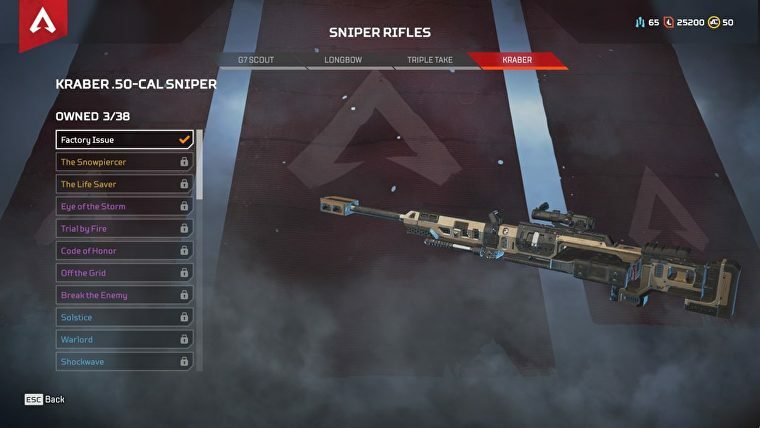 The Scout is kinda anemic as far as sniper rifles in Apex go. The head shots don’t even kill outright unless the enemy is already weaker. However, it’s semi-auto, so you have more space to correct your mistakes if you miss. 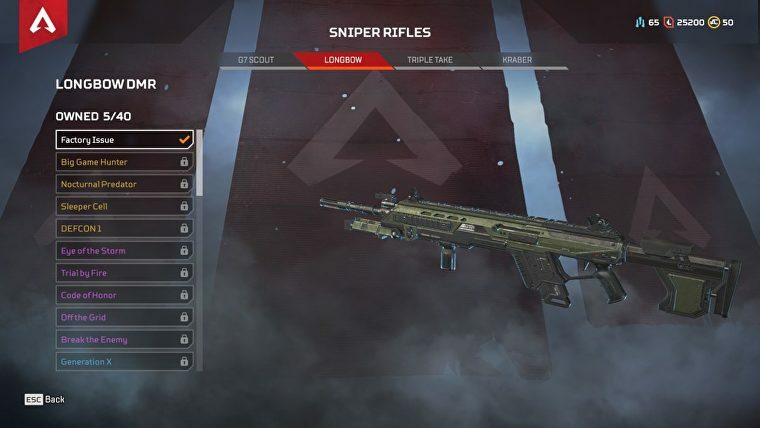 A DMR is a cross between an assault rifle and a sniper rifle, and Longbow DMR is just that in Apex. It uses Heavy ammo and holds five rounds. It can kill a target with a headshot and wound one heavily on a hit. If you’re good with those headshots, get that Skullpiercer. Triple Take is a bizarre rifles that fires three rounds in a single horizontal line. However, when it hits, it hits hard. 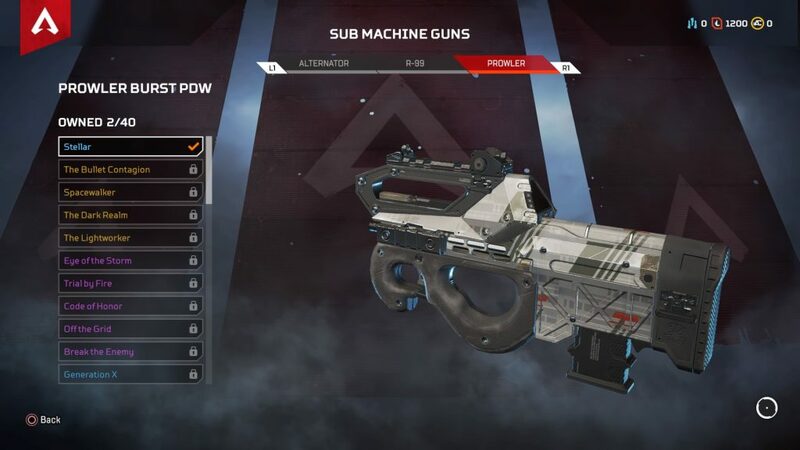 Kraber is your unavoidable anti-materiel rifle. Holding 8 rounds in 4-round mags, this bolt-action beast can’t take any attachments – and it doesn’t need any. If you land a headshot, you will kill. Made by a person obsessed with the number 8, the EVA-8 Auto has an 8-round mag and fires its pellets in an 8 pattern. 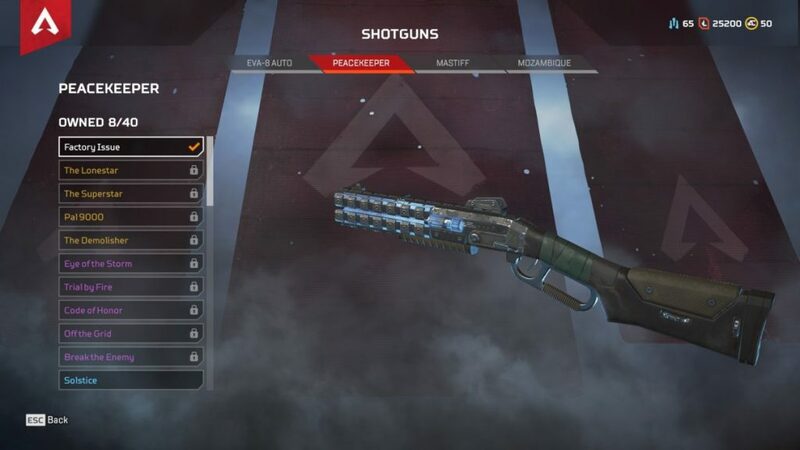 It’s quite nice if you can’t find any better shotguns. Peacekeeper is awesome no matter which part of the body you hit, and the star-spread makes it even easier to do. Plus, you feel like a badass with that lever-action. 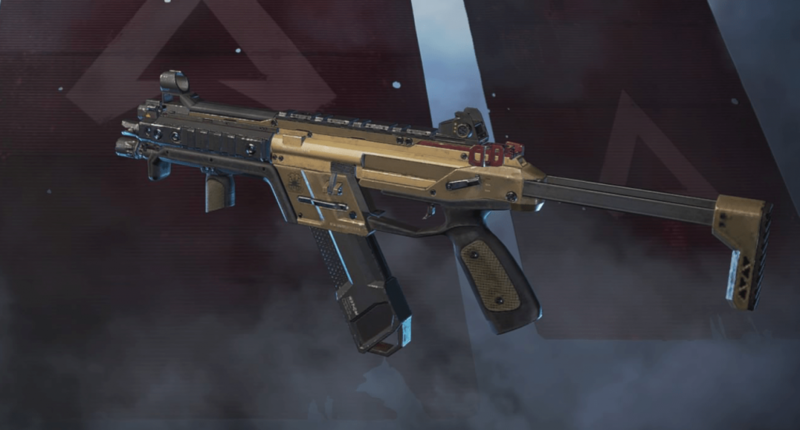 The Mozambique is… weird. It has a terrible triangle spread and you need to get close to get the most us of it. That and landing a single hit will hardly ever be enough. It’s better than nothing, I guess. 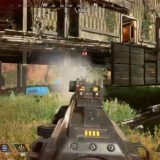 The Mastiff is a legendary weapon. It basically kills what it hits, and with its horizontal spread, it’s very easy to do that. However, with 4 rounds in the mag, you have to make them count once you breach a room. 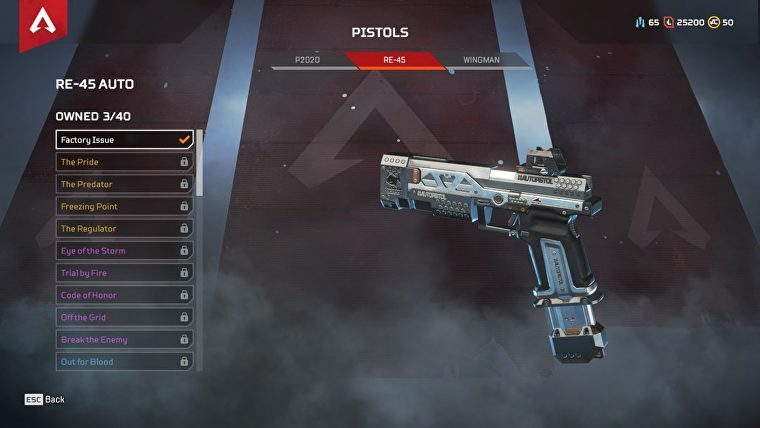 The P2020 is Apex Legend’s better-than-nothing pistol. The damage isn’t spectacular and neither is the magazine. Use it to shoot someone who has a better gun and take that gun. 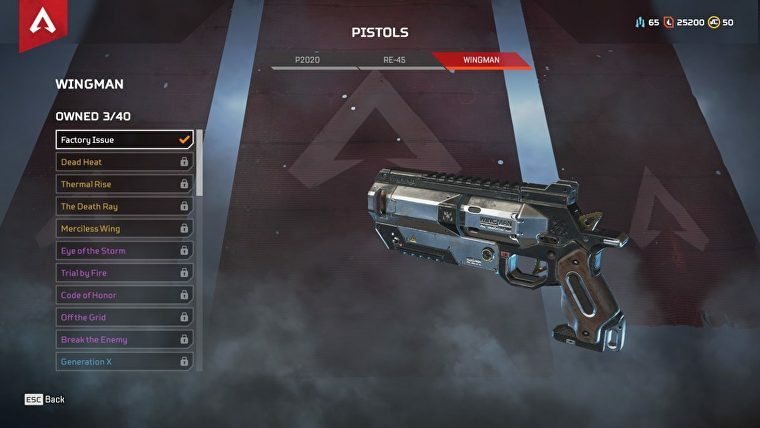 RE-45 may have worse damage than P2020, but it fires in full auto and has a 15-round magazine. 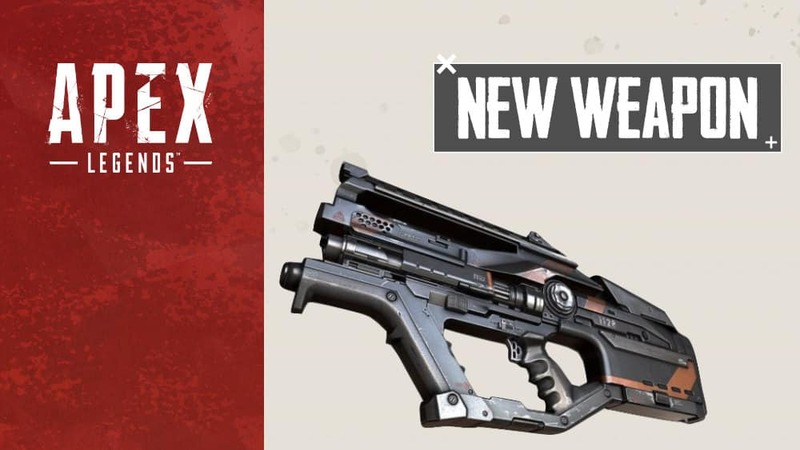 Get that extended mag and you’ll have a workable carbine on your hands.